Aside from meeting wonderful locals and fellow travellers, discovering new cultures and seeing picturesque places, food is one of the most compelling reasons for me to travel. Food is always one of the highlights of any travel experience and I have been fortunate to discover many wonderful dishes in the places I have been to. Nobody wants to spend the whole day sightseeing only to end up hungry and have nothing but stale or bland food. Malacca has enjoyed a long history, albeit there were times when it was bloody. Spices travelled through the Straits from Asia to Europe. It was a significant place for trade. 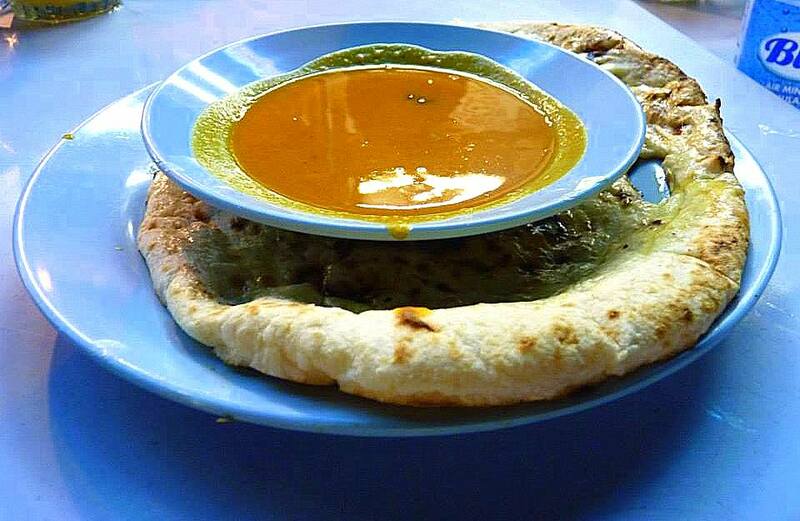 Having been occupied by the Dutch, Portuguese and the English, Malacca offers your palate sensational food. The Malacca of today is composed of local Malays, Chinese Malays, as well Northern Indians and Pakistanis who make up more than 10% of the population. The intermingling of cuisines and cultures has given Malacca a unique place in the world. Jonker Street near Stadthuys offers tourists and locals like numerous places to dine in. It is simply the place to go to for foodies. You can have your fill from more than 20 shops to dine in. 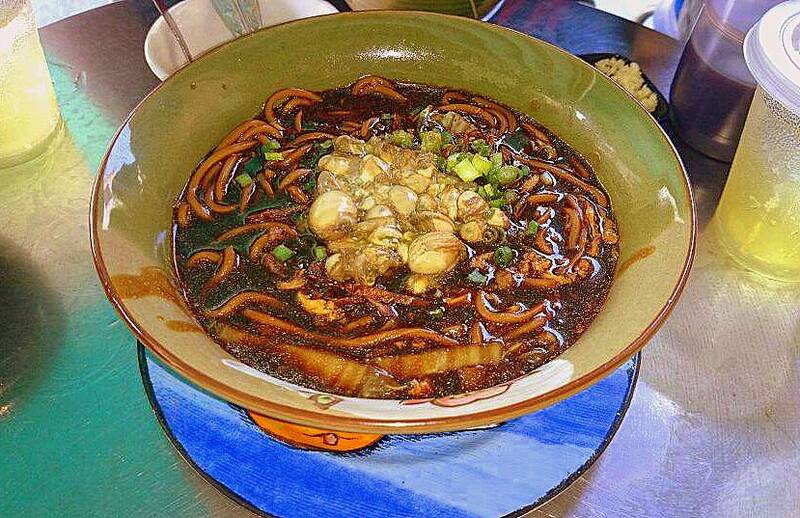 During my brief stay in Malacca, I enjoyed nothing but good food and would like to share my experience with you. Pak Putra is located in Jalan Laksamana 4. You can easily tell that you have arrived at the correct place when you see many people waiting for their orders and sitting on those conspicuous white, plastic chairs. The crowd is especially thick during night time as this happens to be everyone’s favourite place for dinner. Pak Putra is not to be classified as fine dining but they serve excellent food nonetheless and they have reasonable prices too. 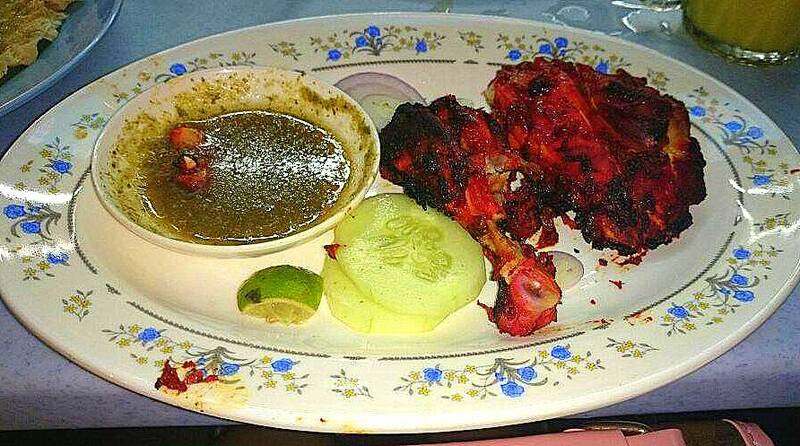 Pak Putra’s chicken tandoori has been featured on the list of top 17 foods to try in Malacca but do not take my word for it, head to Pak Putra when you are in the city and order their must try butter nan, chicken tandoori and mango lasi. You will love it! I am not even a fan of Indian or Pakistani food because I find the spices too strong but Pak Putra has found the perfect balance for me. During our last day in Malacca we were walking along Jonker Street with backpacks on, thirsty and looking for a place to rest. We were very lucky to have stopped in Eha Juice Bistro. Not only did they serve the best juice I have ever tasted outside the Philippines, the proprietor was such a good guy! He gave us valuable information regarding where to go and what to eat. Their watermelon and lime juice, as well as mango orange juice will quench your thirst and have you asking for more. Their prawn mee noodles is also quite good although it was not exceptional. Suffice it to say that their juice was superb but the food a little ho-hum. 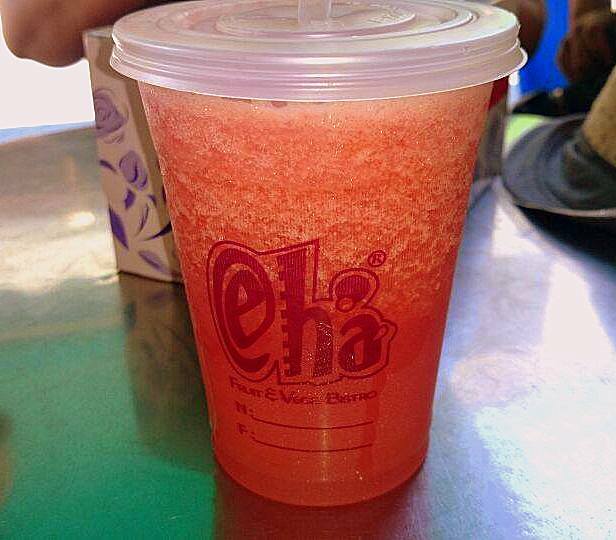 Watermelon and lime juice, the best in Malaysia!